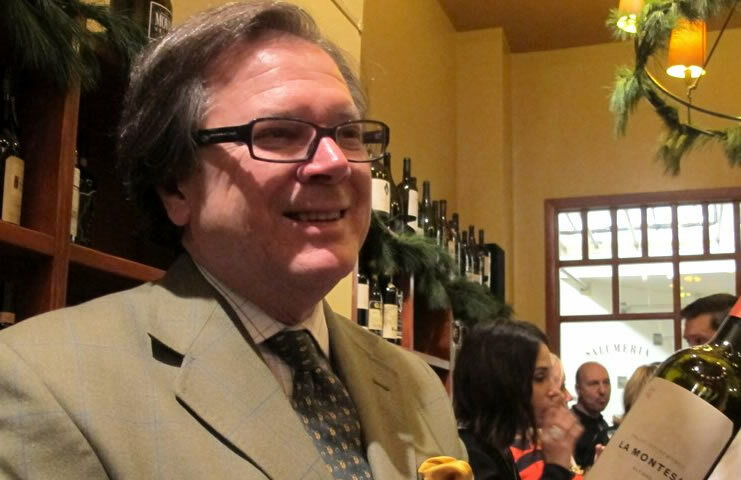 Robin expertly leads tastings and wine seminars worldwide for corporate, trade, consumer and private clients. Classes can be arranged at your location of choice. Robin consults to the wine and spirits trade, including importers, distributors, wholesalers, retailers, restaurants, hotels, private clubs, auction houses, collectors and educational institutions. Robin sets up personal itineraries in major wine regions throughout the world using his network of wine tourism associates and winery contacts. Meet the people behind the great wines of the world!